Dr. Tina M. Brandon Abbatangelo is a clinical sciences professor and director of the UNLV School of Dental Medicine's clinic on main campus. She specializes in general dentistry and oral health. Since 2006, she has volunteered with the Peter Emily International Veterinary Dental Foundation, through which she travels the country to perform dental procedures on exotic animals at underfunded and understaffed rescues and sanctuaries. Born and raised in Las Vegas, Brandon Abbatangelo is a children's book author and two-time Ms. Nevada pageant winner who uses both platforms to raise awareness about animal dentistry and the exotic animal trade. Brandon Abbatangelo is one of sixteen members of the American Dental Association's Institute for Diversity in Leadership. 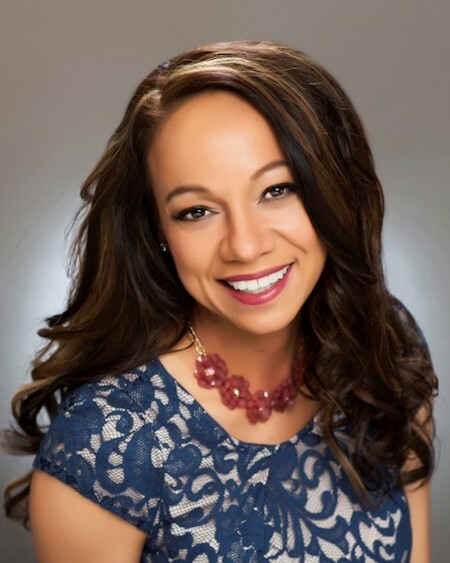 She is also an active member and past president of the Southern Nevada Dental Society and a disciplinary screening officer for the Nevada State Board of Dental Examiners. Dr. Tina Brandon Abbatangelo works to improve the oral health of captive exotic animals across America. This has boosted her concern over the exotic pet trade, particularly in her home state of Nevada where there are no specific laws surrounding the practice. She wrote about her experiences within, and views on, the industry for Conjour. Working With Patients Who'll Bite Your Head Off. Literally. To say that Dr. Tina Brandon Abbatangelo is anything but your run-of-the-mill dentist is hardly an exaggeration. Every dentist surely has a story about the most difficult patient they’ve encountered. Well, Tina Brandon Abbatangelo, DDS, has them all beat. Lions and Tigers and Bears — Open Wide! UNLV animal dentist and beauty pageant queen Tina Brandon Abbatangelo prepares and wears multiple crowns.